According to a study by Loyola University Maryland, colour is registered by the brain before either images or typography. The same study found that colour can increase brand recognition by up to 80 per cent. So why, then, is brand colour so often dictated by the personal preferences of a client or committee? What are the ‘right’ combinations, and how can designers sidestep subjective debates to harness the power of colour more effectively in branding projects? When it comes to harmonious colour combinations, it helps to know the basics – so read out quick refresher of colour theory (and the colour wheel). But what does it mean in practice? 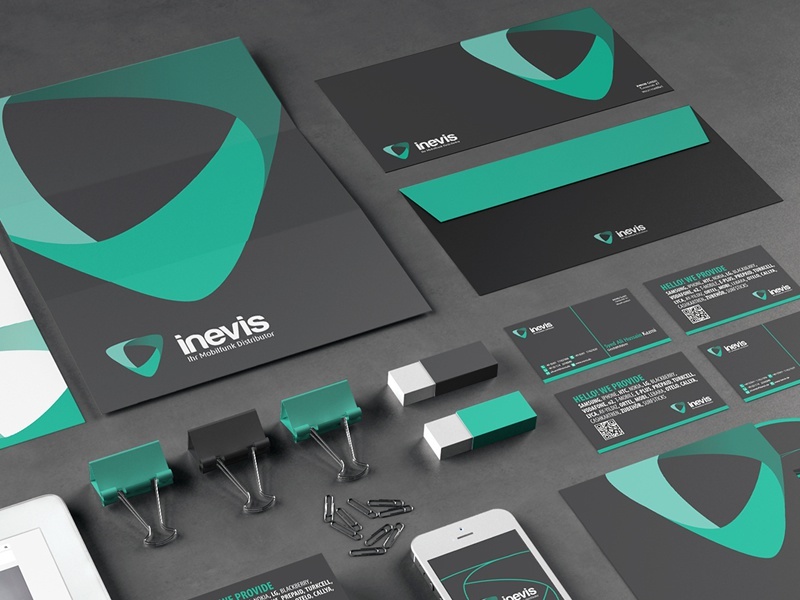 How relevant, really, is traditional colour theory for designers when it comes to branding? According to Jonny Naismith, creative lead at Moving Brands New York, colour theory can provide a useful starting point when deciding the palette for a new branding project, but there are a lot of other factors involved too. “For us, these types of relationships can help generate ideas – particularly when extending out from a core, identifiable colour,” he says. Interbrand’s executive creative director Sue Daun agrees that colour theory is useful, but says that it doesn’t play a formal part in the global brand agency’s creative process. “While many of these systems are intuitively used, it’s more about the need of the brand and the attitude we’re trying to convey – as opposed to following a system rigidly,” she explains. Daun says that there isn’t a fixed formula at the brand firm for considering colour, because every job – and brand – is different. However, just because Interbrand doesn’t have a set formula for working with colour, doesn’t mean there isn’t a process for arriving at the perfect palette. “Very early on we ideate around the brand personality, and this builds an initial hypothesis in the minds of the designers,” Daun explains. One reason why colour theory, in traditional form, might not be so helpful to the branding process, is the fact that it was originally designed for artists and painters, and lacks the psychological and behavioural insights required for creating a brand that connects. That’s according to Karen Haller, a leading authority in the field of applied colour psychology. “There’s so much more to colour than the colour wheel,” she says. “To really understand how to use colour to its full effect, you need to include the psychology of colour: how it influences us on a mental, physical and emotional level,” she explains. Colour symbolism refers to the use of colour in culture, and the conscious associations we’re conditioned to make. In China, for example, red can symbolise good luck, while white often represents death. Haller isn’t the only one to take this line. In the ’80s, colour psychologist Angela Wright identified links between patterns of colour and patterns of human behaviour. She found that all colours can be classified into one of four tonal groups, and that mathematical relationships underpin the shades and tones within each group. In other words, Wright actually proved objective colour harmony. Wright went on to develop the Colour Affects System, which identifies links between the four colour groups and four basic personality types, based on original research involving Aristotle, Newton and German writer Johann Wolfgang von Goethe. Crucially, Wright found that colour schemes drawn from a single group always harmonise, no matter which personality type is interpreting them; while schemes that mix groups create disharmony. In addition, each personality type has a natural affinity with one colour family, meaning that people react even more positively to palettes crafted from ‘their’ colours. Theoretically, then, if designers can establish which psychological colour family best conveys a brand’s message, it’s possible to create a colour palette that truly engages its audience – as long as every hue used in all brand communication is drawn from that same group.